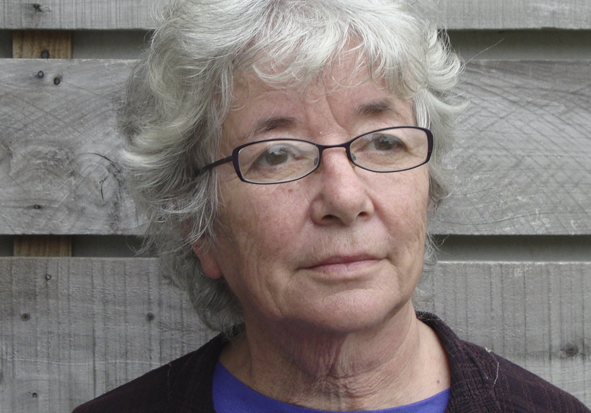 Pat Robins has been a constant female presence in the NZ film industry since the 1970’s. She was also part of the pioneering travelling show Blerta who created their own unique style of entertainment at a time when when New Zealand was merely following what was going on overseas. Blerta consequently spawned a crux of New Zealand’s best creatives of which quite a few are Pat’s family. Now as a great grandmother she is still driven to direct another of her own films, called Food For Thought. Wow. In this interview I had the wonderful opportunity to speak to Pat live on B-Side Stories, about her interesting life, and why she is getting such incredible support from family, friends and some top actresses. This entry was posted in Arts & Culture and tagged Film, Film Industry, Music scene history by lauriestarfish. Bookmark the permalink.